A support order modification is similar to the process used when your child support order was entered. The child support guidelines (OAR 137-050-0700 through 137-050-0765 (PDF) ») must be used to determine the new amount because it may change. Use the Child Support Guidelines Calculator to get an estimate. If either parent lives outside of Oregon, federal law provides guidance to determine which state is responsible for modifying a child support order. See Interstate Cases for more information. The timeline below shows how long a typical administrative modification process may take to complete. It usually takes between 30-120 days, but it may be longer or resolved sooner depending on your family’s needs. A judicial modification requires additional steps and may take at least 30 days longer to complete. If you have questions about the modification process, please contact your case manager. A parent submits a written request to modify a child support order. Please see the Forms page for request forms. 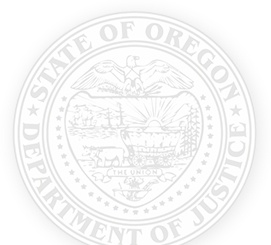 The Oregon Child Support Program reviews the request and sends notice to the other parent. The Child Support Program will confirm parents’ contact and financial information and create a proposed modification to the child support order. This process usually takes about 30 days. The Child Support Program serves the proposed modification. Once a proposed order is created, the parents and any other parties will receive copies. The time for this step varies because it may take repeated attempts to serve the proposed modification. The average time is 30-90 days. Parents may correct information, request a hearing, or consent to the terms. If neither parent contacts the Child Support Program within 30 days, the proposed order will be finalized 34 days after it was served. If the Child Support Program receives information about corrections that are needed, there may be an additional 30 days for either parent to take action after the proposed order is amended. If a hearing is requested, there are additional steps to take. Please see the Administrative Hearings Process page for more information. The effective date of a modified child support order is the date the proposed order was served on the other (non-requesting) parent. Both parents may consent to the modification. If either parent does not agree on the amount of support payments, a hearing may be requested. During the hearing, an administrative law judge will determine the appropriate amount for support payments. Learn more about the administrative hearing process. 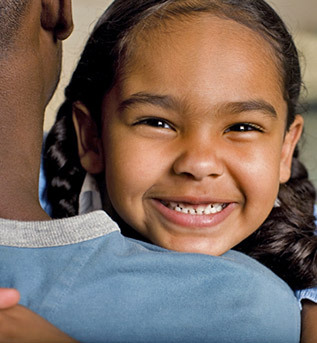 For more information, see Child Support Timelines or contact your local child support office.